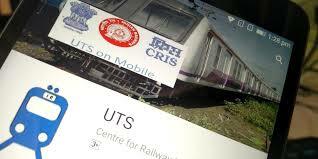 UTSonMobile will enable users to book and cancel unreserved tickets at any time from anywhere. The app also features a host of other facilities including cashless booking and renewals. 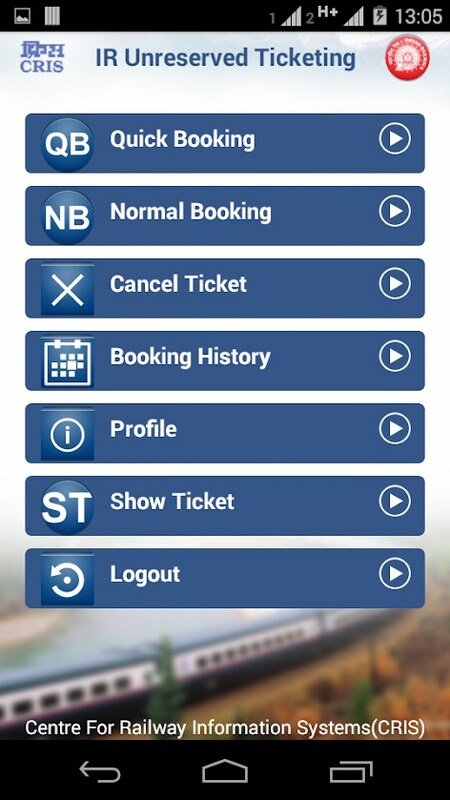 This app will have number of facilities and features like issuing and renewing season tickets, booking platform tickets, checking and loading Railway Wallet balance, user profile management and booking history. UTSonMobile is currently available on both, Android and Windows platforms. The application may be later will be made available on the iOS platform as well. 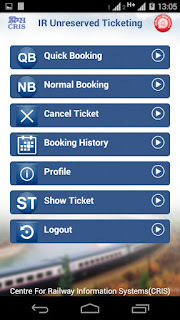 The new IRCTC application has been developed by the Centre for Railway Information System (CRIS). UTSonMobile app can be downloaded from Google Play Store or Windows Store for free.